The Horoscope Ace really is stunning. 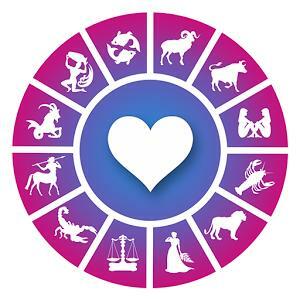 Jammed-packed with amazing astrological goodies with FREE Weekly, Monthly and Yearly Video Horoscopes, but also General, Love, Chinese, and Indian Daily, Weekly, Monthly and Yearly horoscopes, as well as FREE Birth Chart, Personal Horoscope Forecast, and FREE Love, Money & General Tarot. Truly Brilliant! 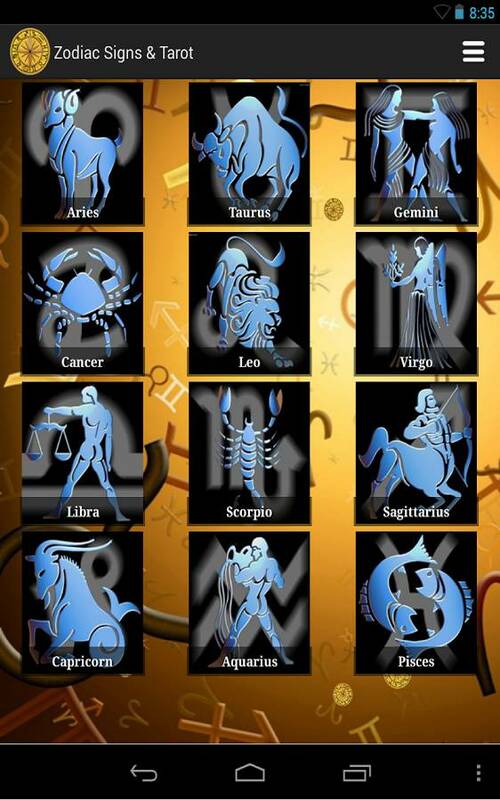 If you love Vedic astrology you may like this app. 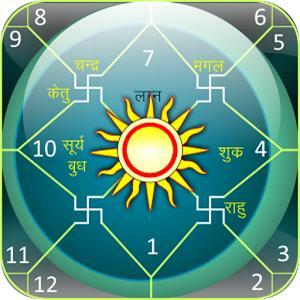 However, there are other apps (for example my top pick) which offers Vedic Daily, Weekly, Monthly and Yearly horoscopes which I found easier to use, and more importantly, accurate to my birth date! 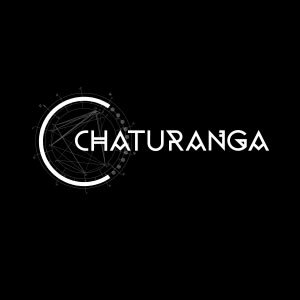 I was excited to use Chaturanga Astrology, as I had read a great description on the app store for this program. I expected there to be some free content with this app as an added facility, but although the app itself is a free download, any information after this is a paid service. 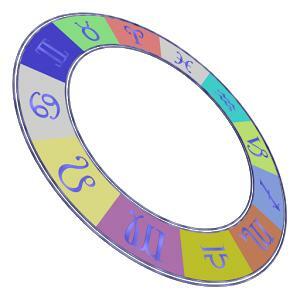 Zodiac Astrology & Horoscope has a traditional ‘old world’ feel to it. I usually prefer a modern interface, but this works for the style of the app. 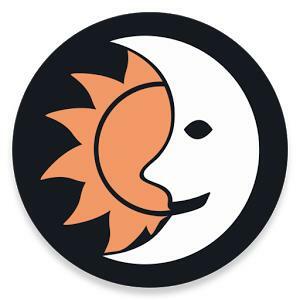 However, Zodiac Astrology & Horoscope had so many (really loud) advertisements, it was difficult to just sit down with the app and enjoy it properly. When I first used this app I found it difficult to navigate. There were option settings for 24 different languages! This may be useful if you are not an English speaker as I am myself, but in honesty I found this confusing to be faced with as went through my initial set up process. If you do like to spend a lot of time sifting through for information, you may well enjoy this. But personally, I prefer quick, snappy and immediate when it comes to apps and this fell over on that front. 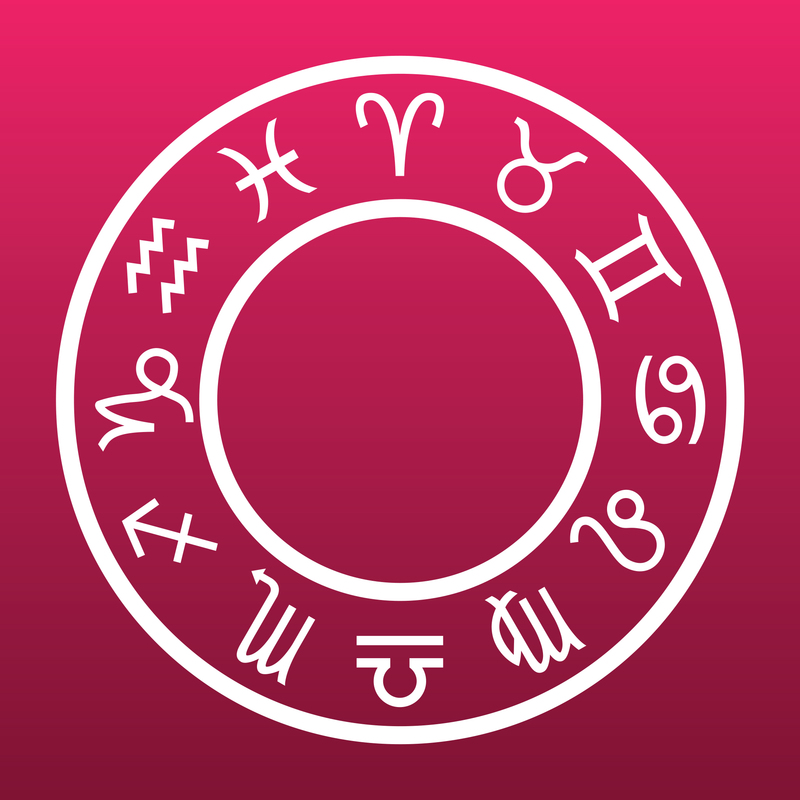 Horoscope is a smart looking app with a well thought out interface. 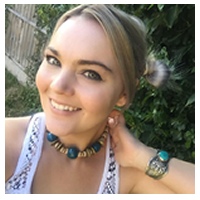 Although after initially being really pleased with the app I felt that there was a lack in solid content (which is what we all really want). 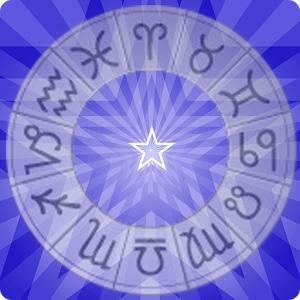 Daily Horoscope offers FREE Daily, Weekly, Monthly and Yearly horoscopes, as well as your Chinese sign. More features would improve the user’s experience and for an app that has so many followers it was far more limited than I expected. Whilst this App appears to have some interesting content, unfortunately I haven’t been able to view any of it for more than a few seconds before crashing my phone.